Gregory C. Galanakis was born in Piraeus, Greece in 1958. 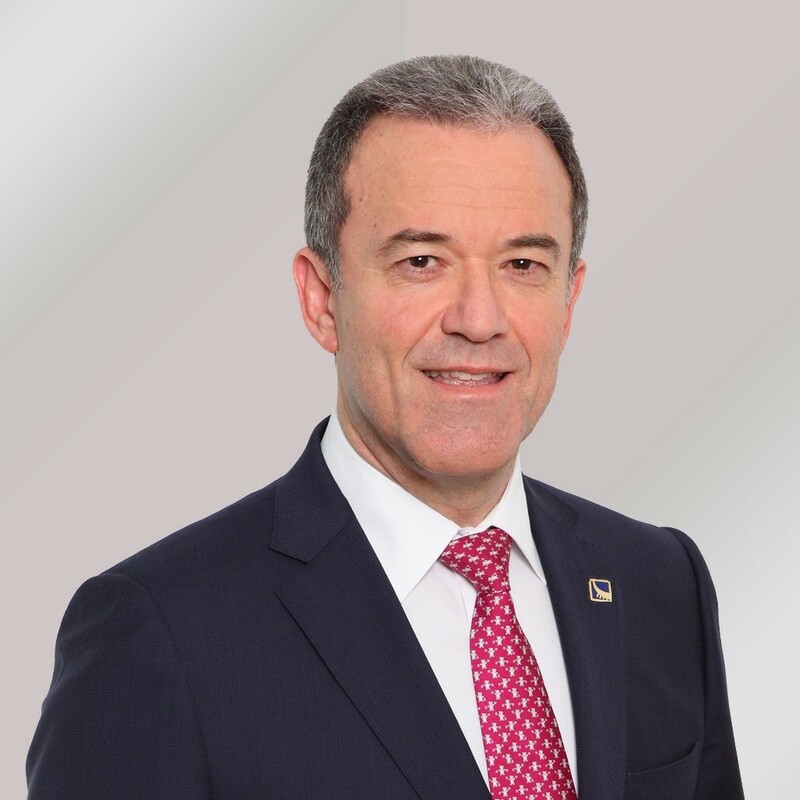 He has been working in the Crewing Industry since 1976 and, since 2001, he is the President of Epsilon Hellas. An inherent attraction to his native country’s most valued assets, the sea and the human element, gave Gregory a passion for his profession and an ever-present drive for new challenges. His in-depth knowledge and quest for quality & perfection rendered Gregory a leading figure in his field and an inspiration to his colleagues and associates alike. He is a graduate of the University of Piraeus holding a Bachelor in Business Administration & Management, Shipping & Finance and is a member of the Propeller Club of Greece.